BSNL has come up with a new landline plan for its subscribers across the country. The government-owned PSU’s latest landline plan of Rs 99 offers unlimited BSNL to BSNL voice calls for one month across the country at Rs 99. And there’s no FUP limit for the voice calls though. But the voice calls are limited to just BSNL (Bharat Sanchar Nigam Limited) network, sadly. Bharat Sanchar Nigam Limited is also offering landline voice calling plans with unlimited on-net and off-net calling for 28 days at higher prices. This new move will surely increase the subscriber base of the telco and also puts it against Airtel, which is also providing free voice calling via its broadband plans. The unlimited Rs 99 landline plan from BSNL will be available for subscribers at Rs 99 per month. Under this plan, customers can make unlimited voice calls from landline to BSNL landline and BSNL mobile anywhere in the country by just paying Rs 99 per month. The company stated the new plan would help families to restrict their expenditure on telecom services and at the same time enjoy unlimited voice with excellent quality. The telco also confirmed the plan’s availability in all the 27 territorial telecom circles of BSNL with immediate effect. This plan will surely attract a lot of customers and will also increase the landline subscriber base of the state-run telecom service providers. Earlier today, BSNL launched a bunch of new monthly broadband plans and even introduced daily data broadband plans to the consumers. 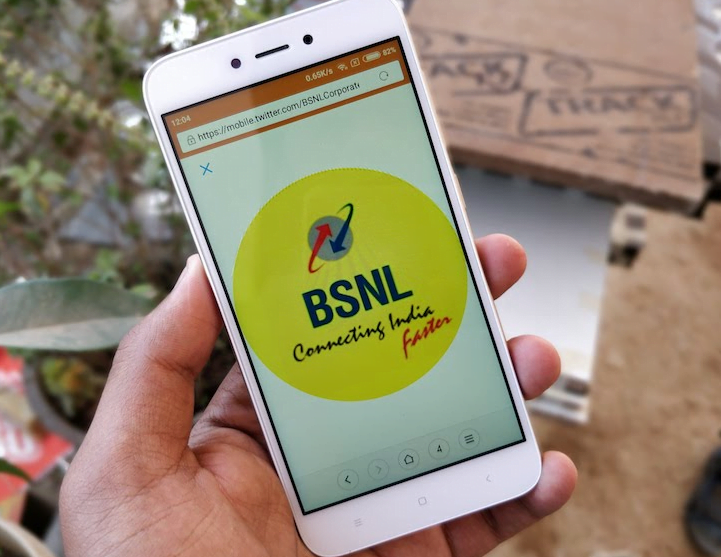 BSNL’s broadband plans now start at a mere Rs 99 as it gives 1.5GB data per day at 20 Mbps speed and after the completion of daily FUP, download speed will be reduced to 1 Mbps. BSNL launched a total of four broadband plans with daily data benefit of Rs 99, Rs 199, Rs 299 and Rs 399. Also, these new broadband plans bundle the free unlimited voice calling to any network across the country. So the new landline plan will be helpful for users on a broadband plan which doesn’t offer any voice calling benefit. Not so long ago BSNL lineman asked for a bribe of ?2000 to install a land line. After 3 years of poor service, I switched to Airtel. I hope bsnl dies, their mobile and landline service. BSNL landline have become white elephant only and the services are not good enough that why the connections are decreasing day by day. I am of the view that the bills raised are also not factual.